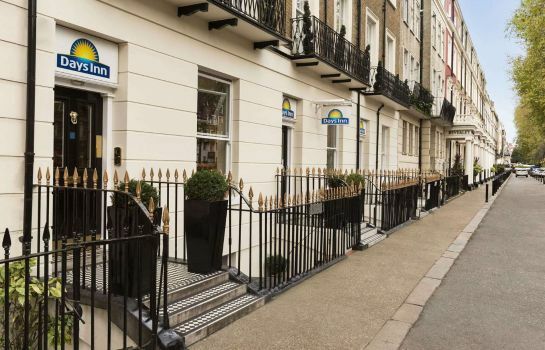 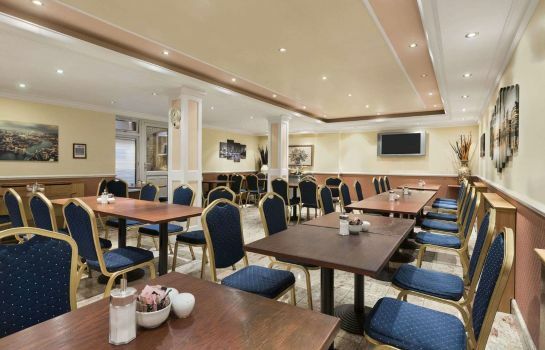 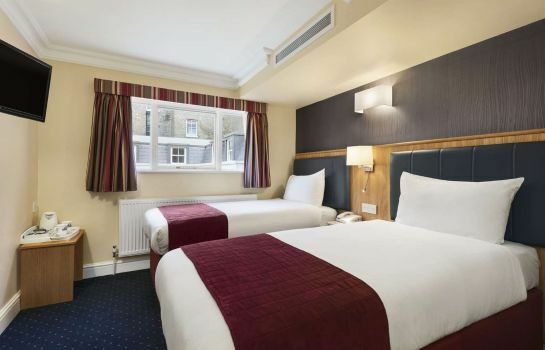 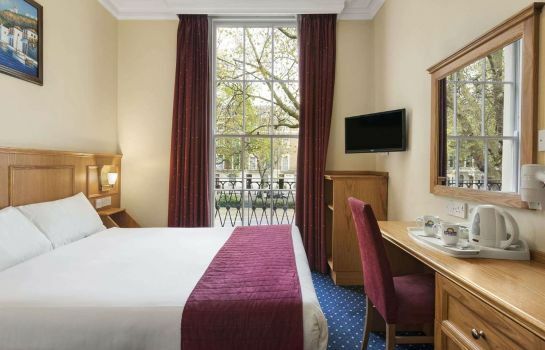 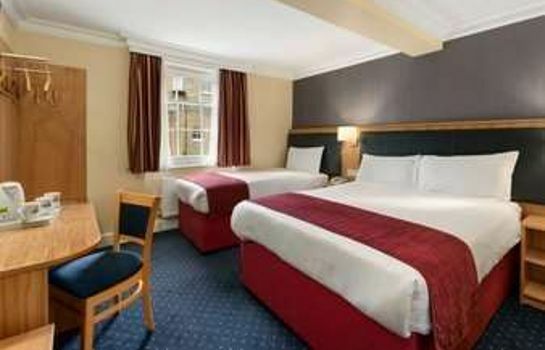 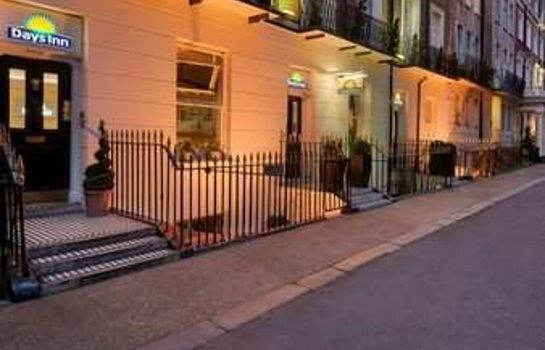 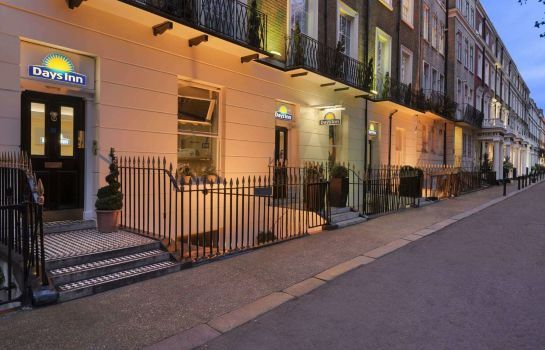 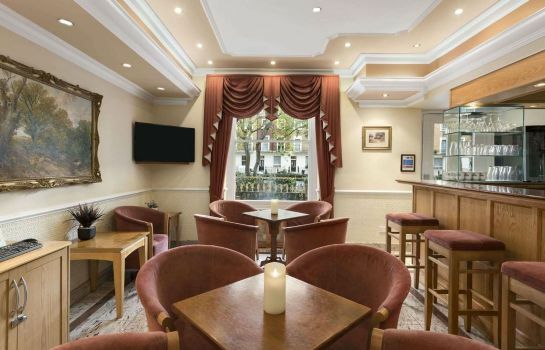 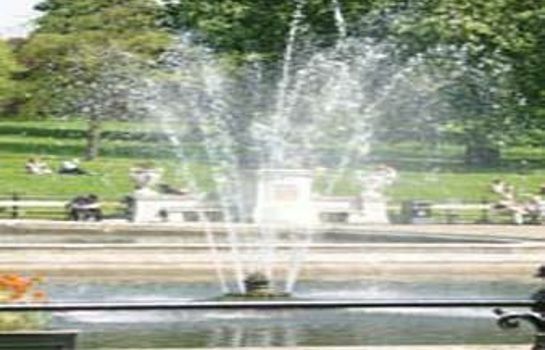 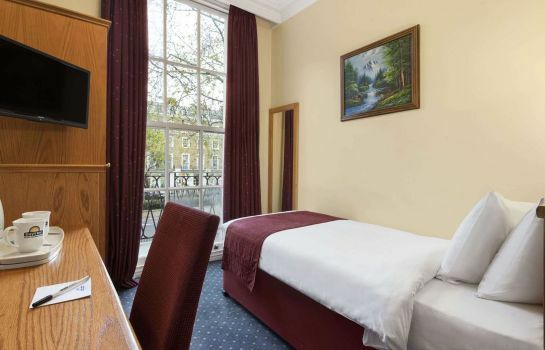 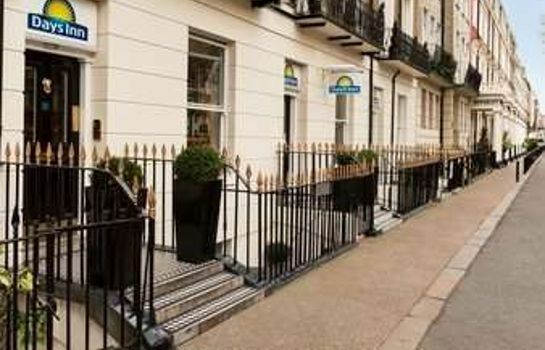 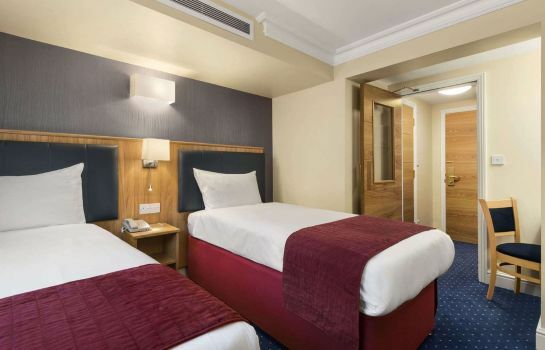 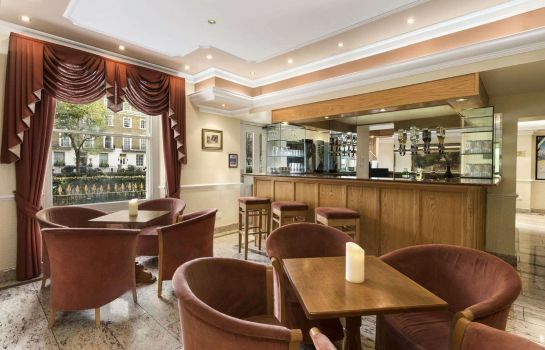 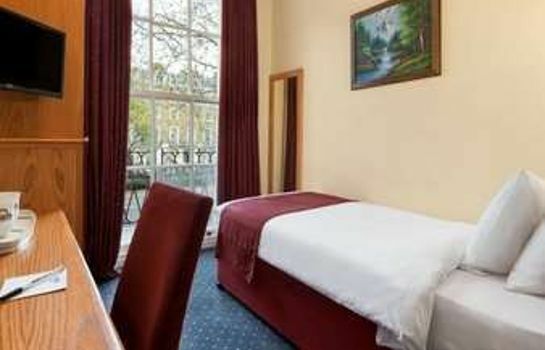 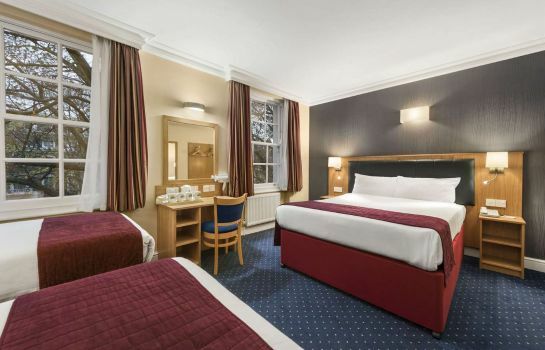 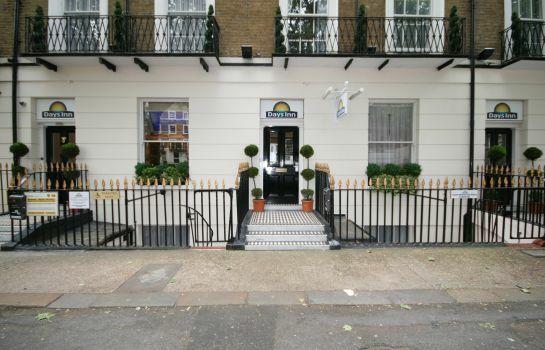 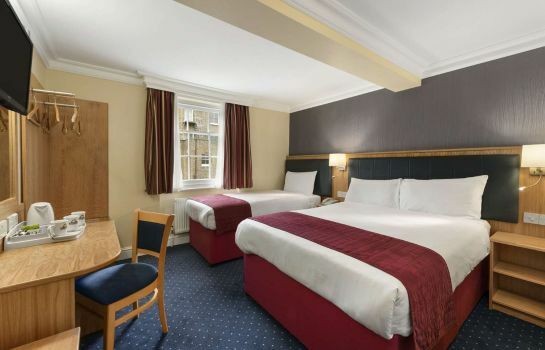 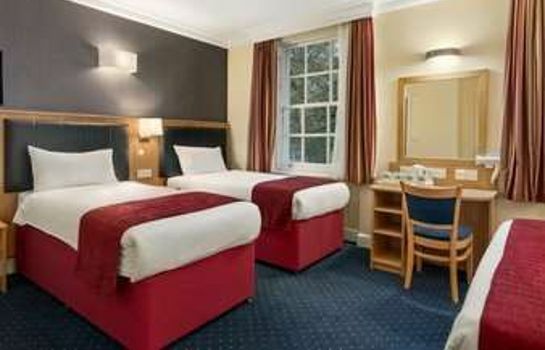 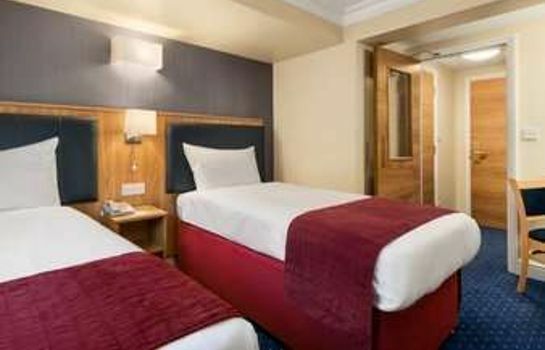 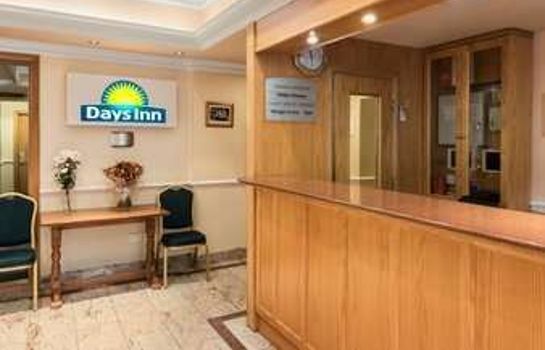 Welcome to the superb "Days Inn Hyde Park", a beautiful, recently refurbished 3-star hotel in Paddington. 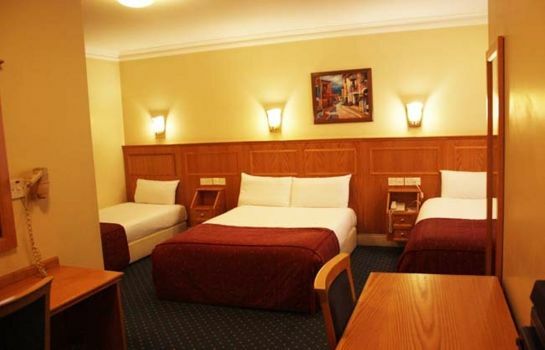 Our rooms are elegantly furnished and are equipped with all amenities for both business and leisure travellers. 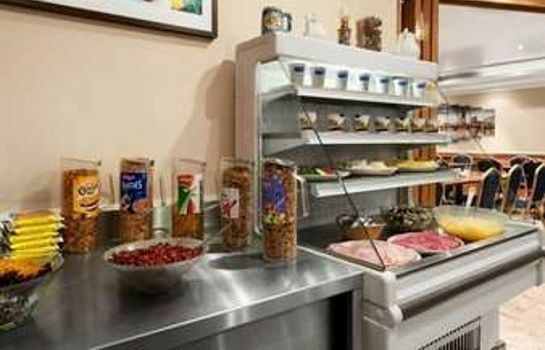 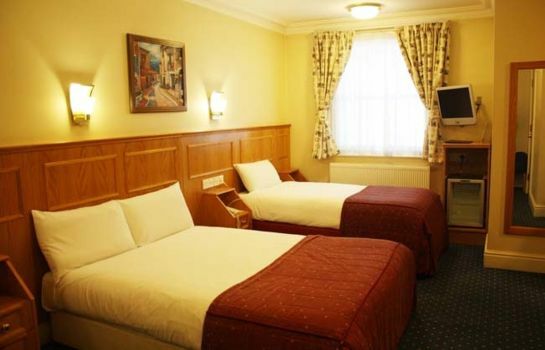 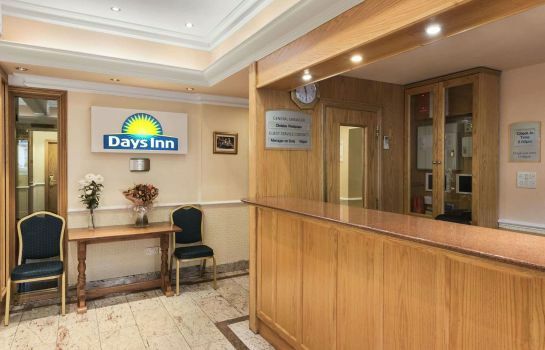 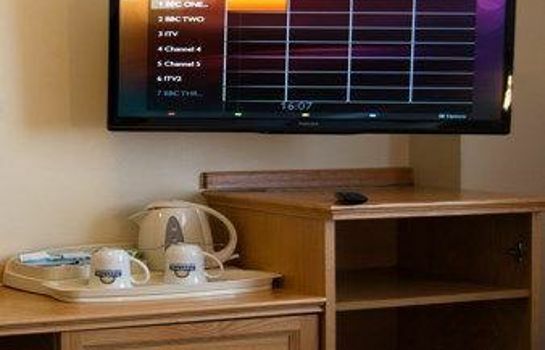 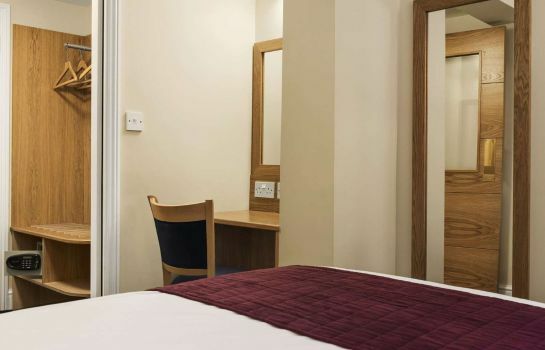 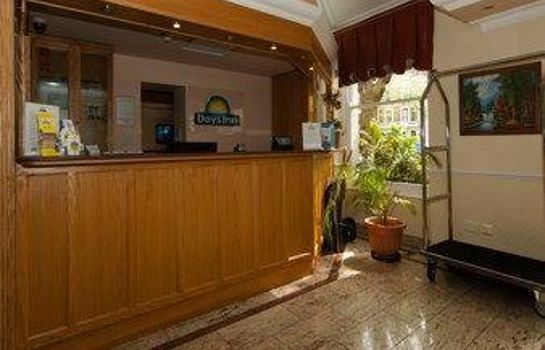 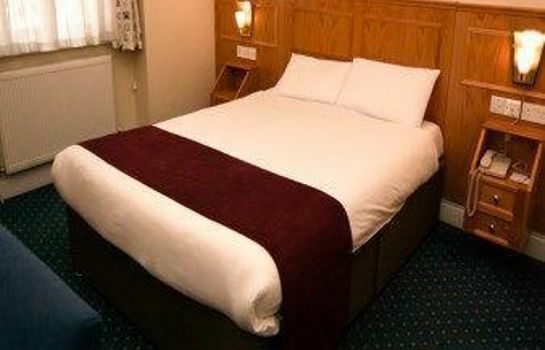 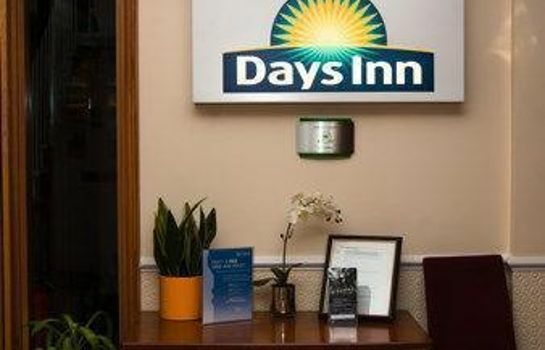 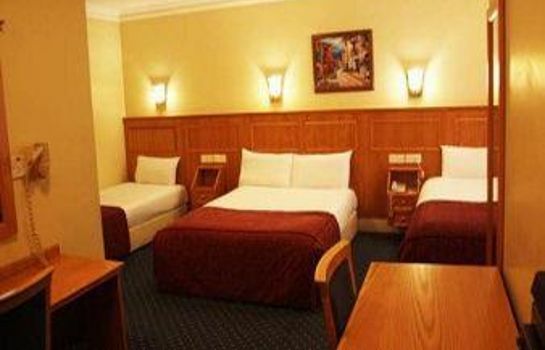 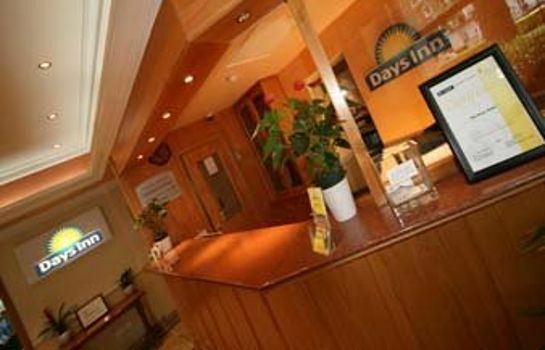 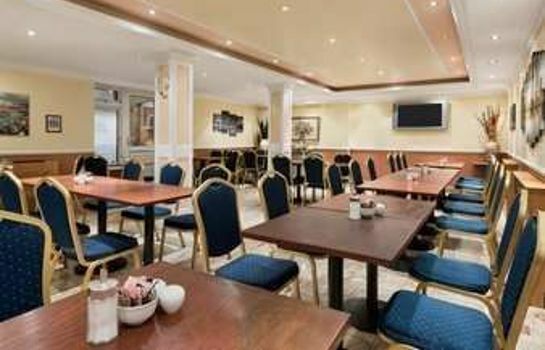 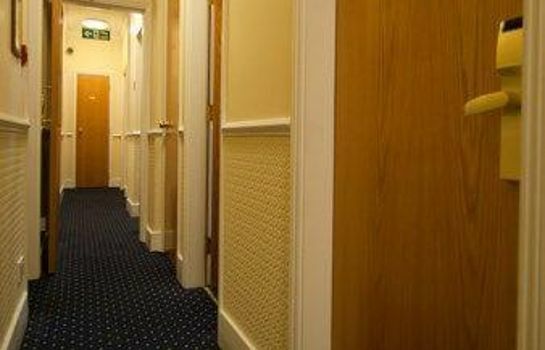 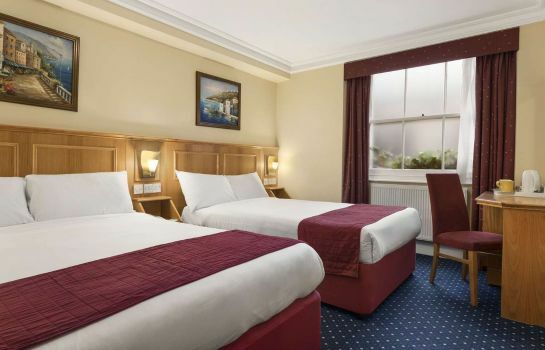 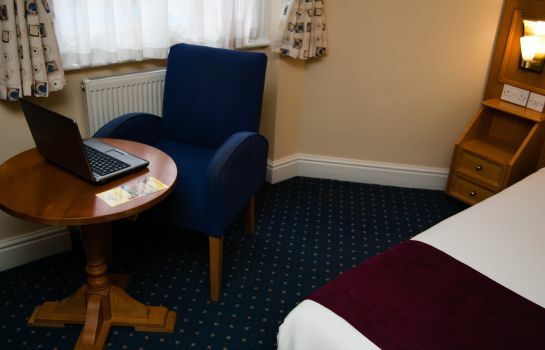 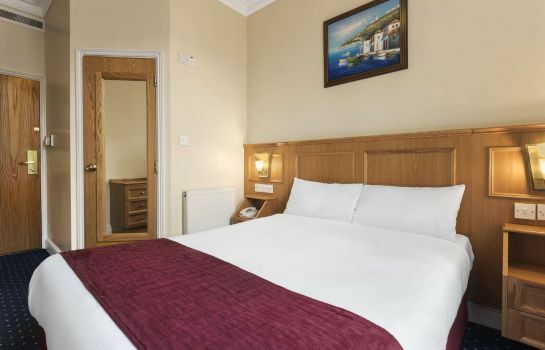 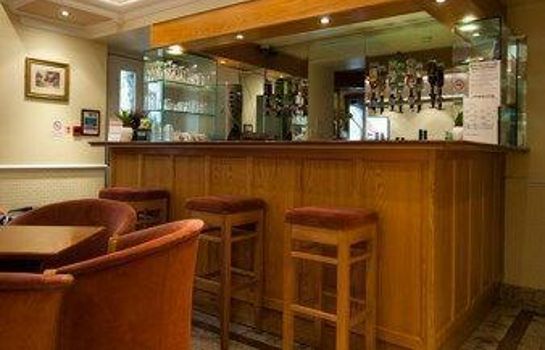 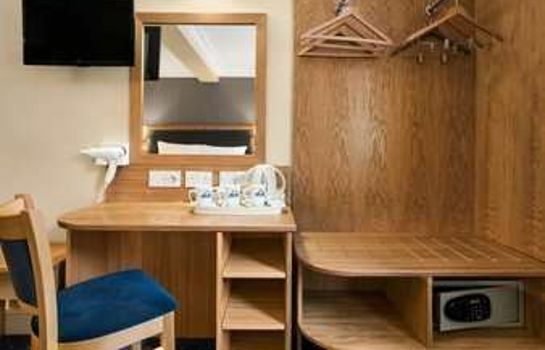 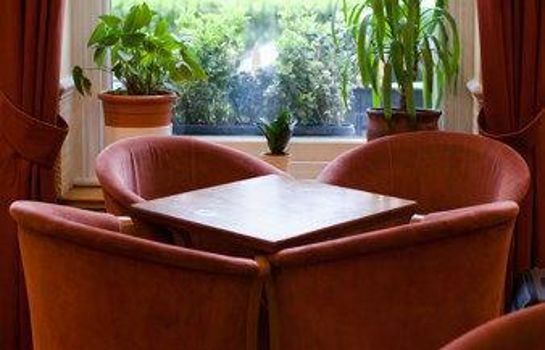 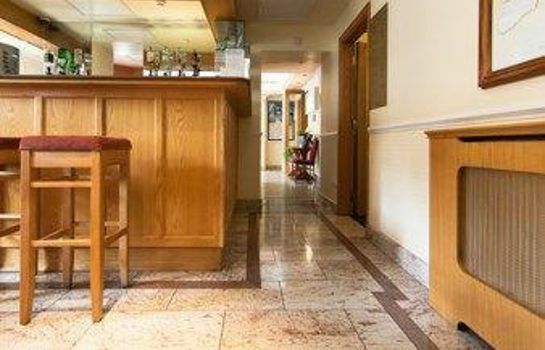 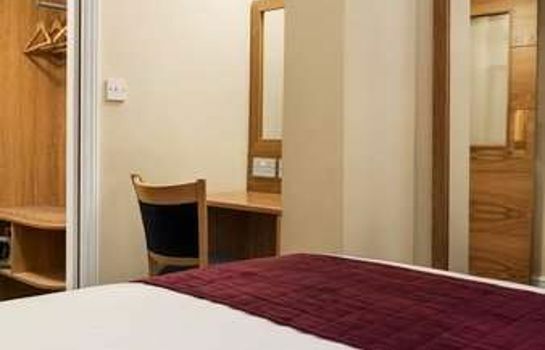 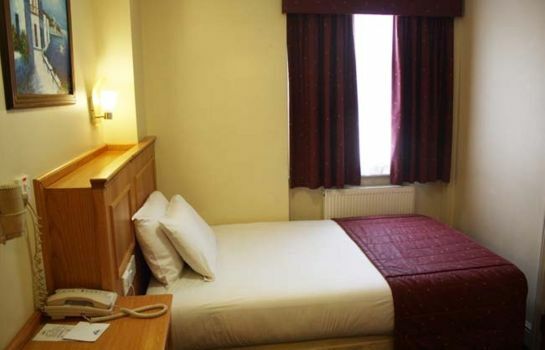 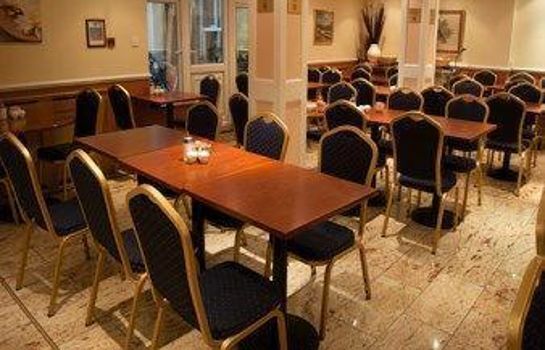 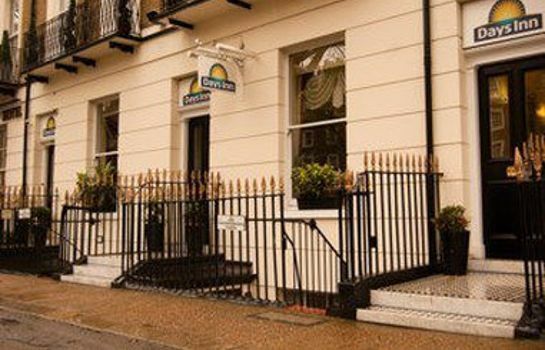 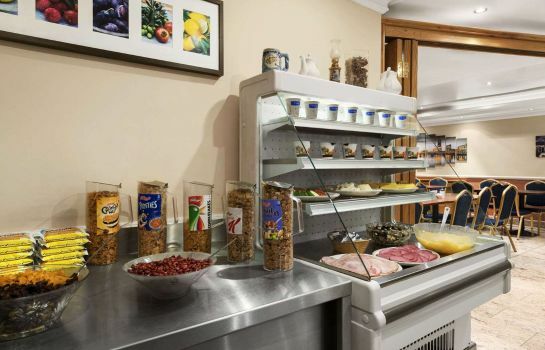 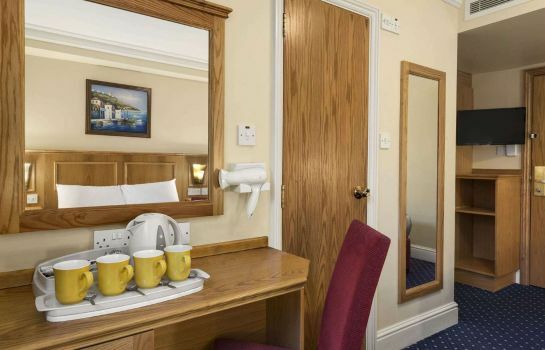 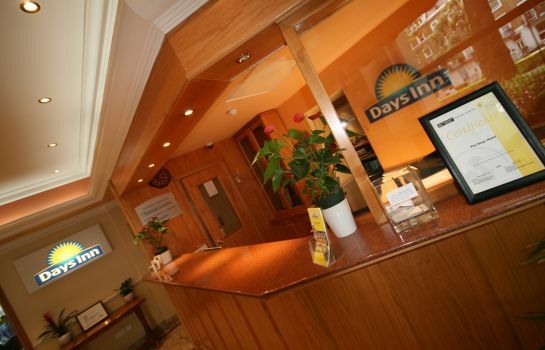 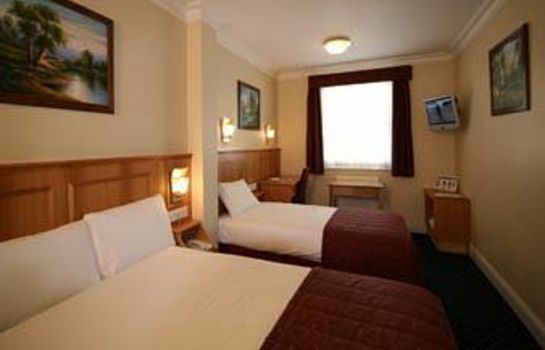 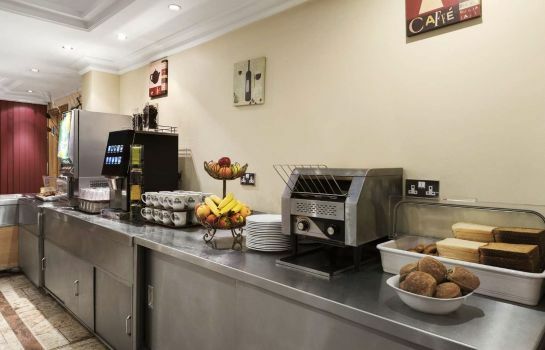 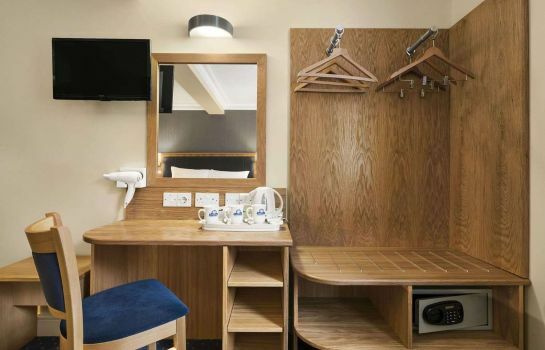 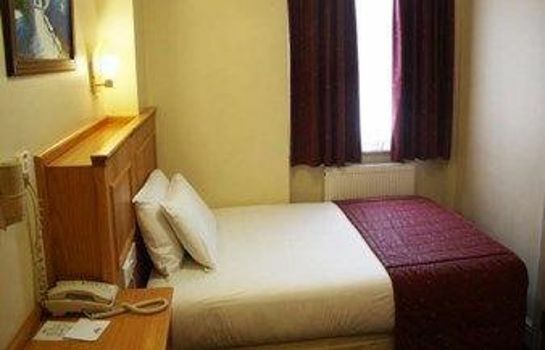 The "Days Inn Hyde Park" has a very high standard and provides internet access, direct dial telephone, satellite TV, tea & coffee making facilities. 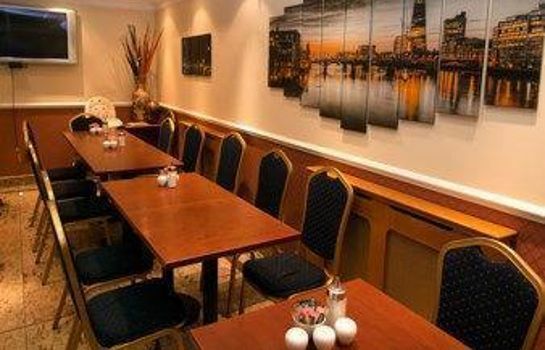 In the morning a typical English breakfast is served. 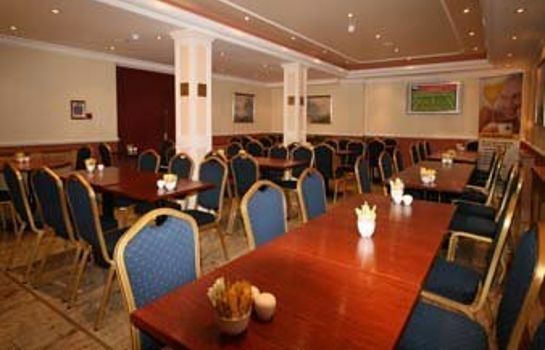 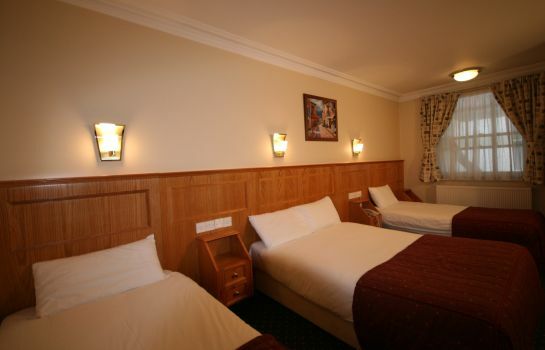 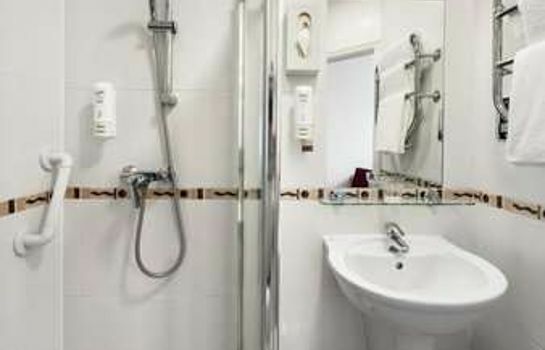 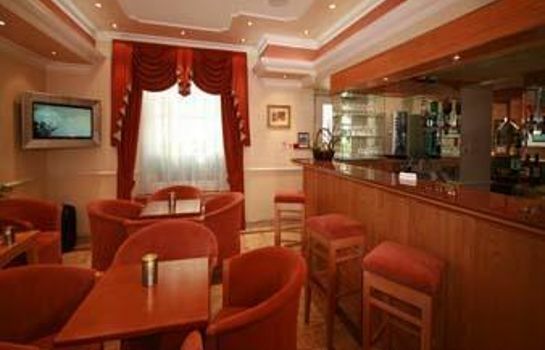 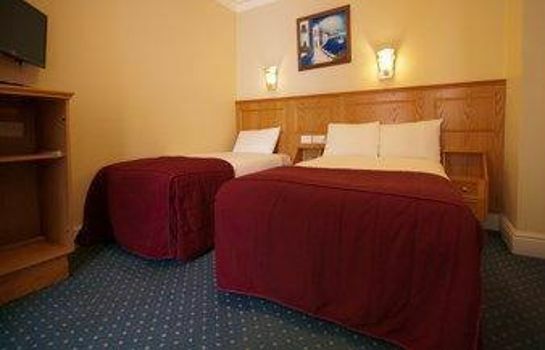 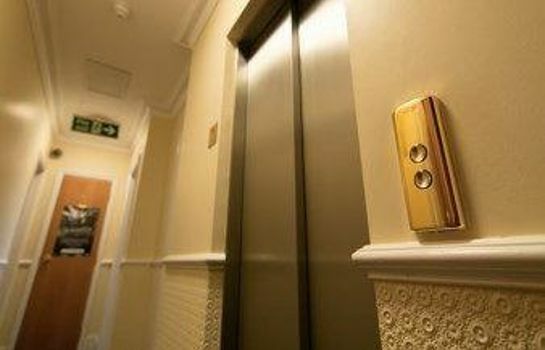 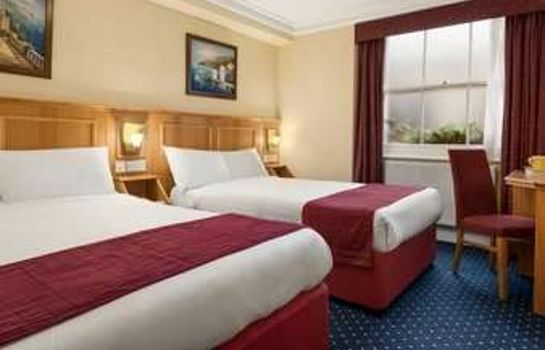 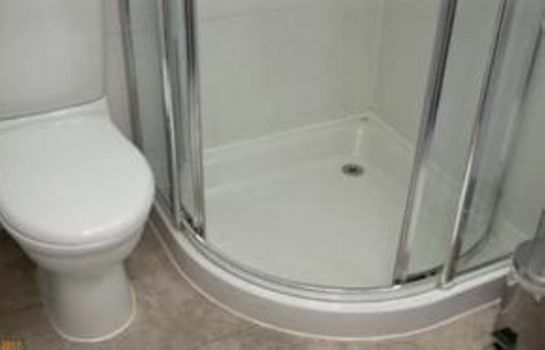 This hotel is an ideal choice for families, business travellers and tourists. 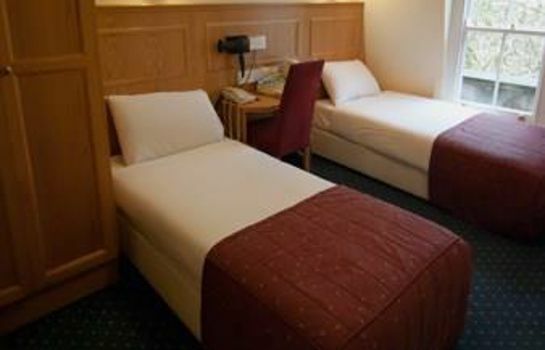 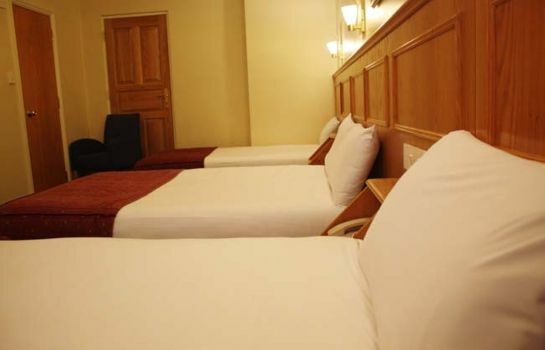 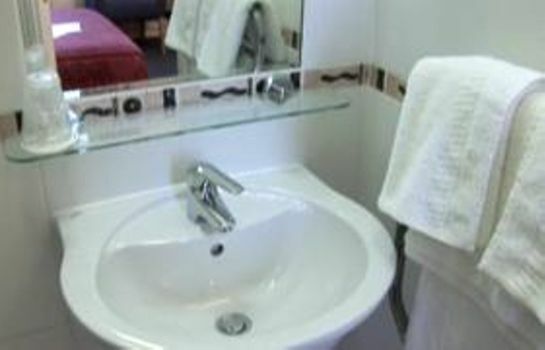 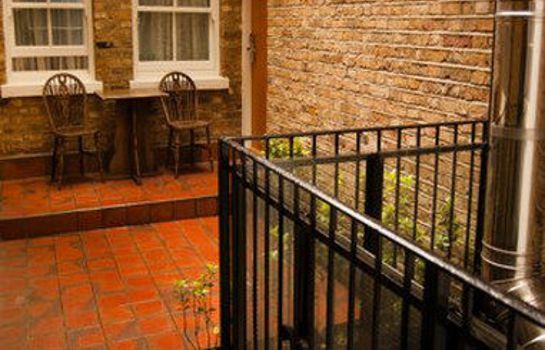 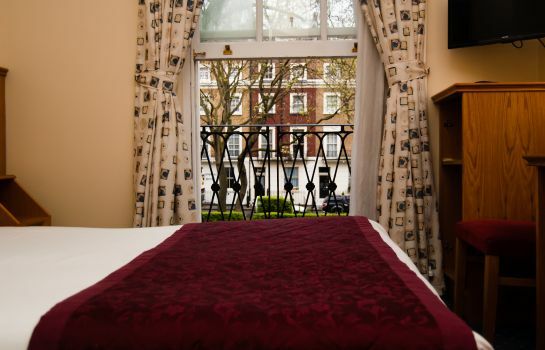 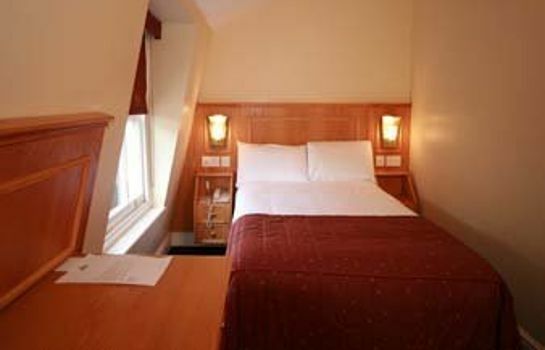 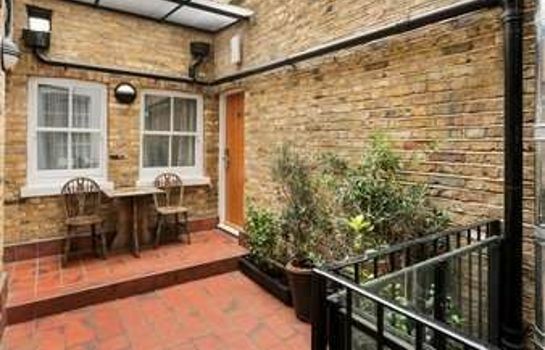 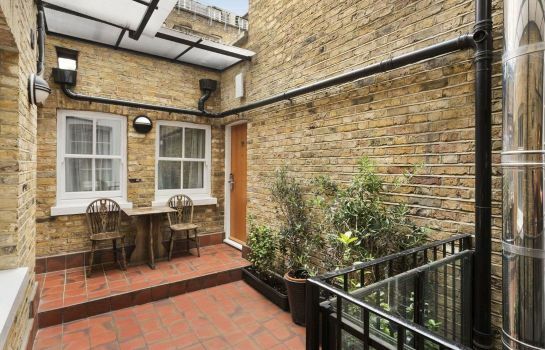 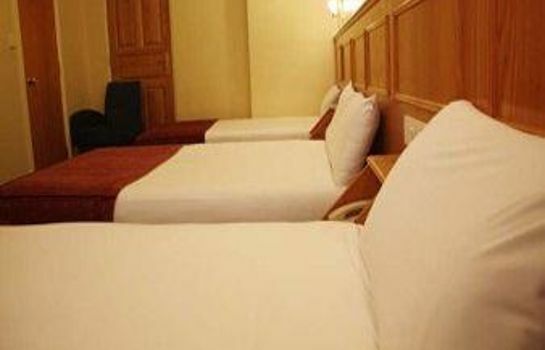 There is a variety of bedrooms available ranging from single, to double and family rooms.